Two months ago, Mandarin running back Terrell Jennings was helping the Mustangs win their first state title. On Wednesday, Jennings will sign a letter-of-intent to continue his football career in college at Florida A&M University. 1010XL sat down with Jennings to talk about his commitment and look back on the magical state title run for Mandarin. Jennings also says it is nice to be able to remain in Florida. 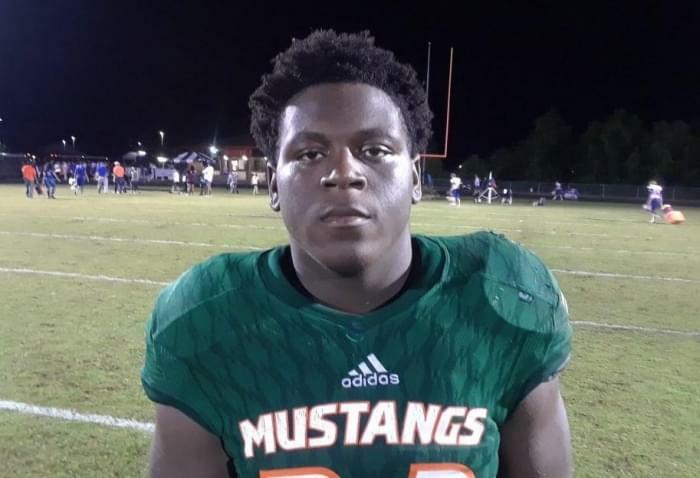 What type of tailback is Florida A&M getting in Jennings? One not lacking confidence. Florida A&M has made Jacksonville a priority this recruiting cycle. The Rattlers have gotten commitments from many Jacksonville prospects including Ed White linebacker Omari Fiffer. Jennings knows Fiffer well and says Fiffer’s commitment played a role in his. Finally, Jennings was asked about his lasting memory from the state title win in December in Orlando. Jennings plans on enrolling at Florida A&M this summer.